Daniel Tiger and the entire neighborhood celebrate Snowflake Day in this super special shaped board book with foil on the cover. A perfect gift for the youngest Daniel Tiger fans! 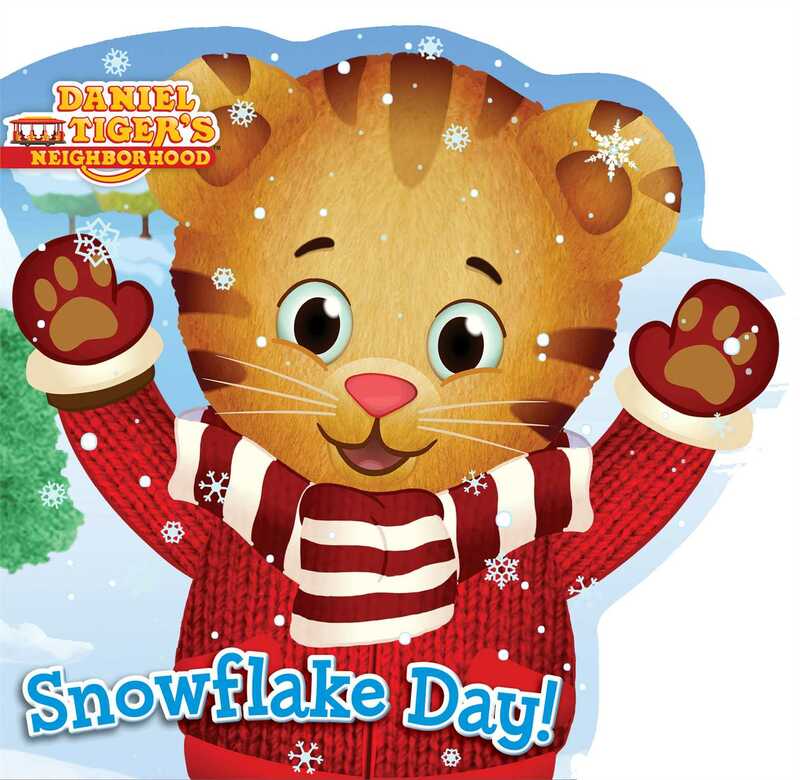 It’s Snowflake Day in the Neighborhood of Make-Believe, and Daniel Tiger has a special part in the Snowflake Day show. But when the lights go out and it looks like the show won’t go on, it’s up to Daniel to light up the day! Book Cover Image (jpg): Snowflake Day!